No one will not notice the aroma of vanilla. It is just too familiar - sweet and warm. It so widely used and preferred by many. It can complement a vast range of blends be it spicy, minty, or flowery. Vanilla is simply versatile. However, it is important to know that there is no such thing as pure vanilla essential oil. A solvent needs to be administered to enable a Vanilla bean to disintegrate its familiar aroma. The by-product of such process where a solvent is used is called the "Absolute." Essential oils and absolutes are quite the same because they both came from plants, but extracted in different ways. Other popular examples of absolutes are from Rose and Jasmine. 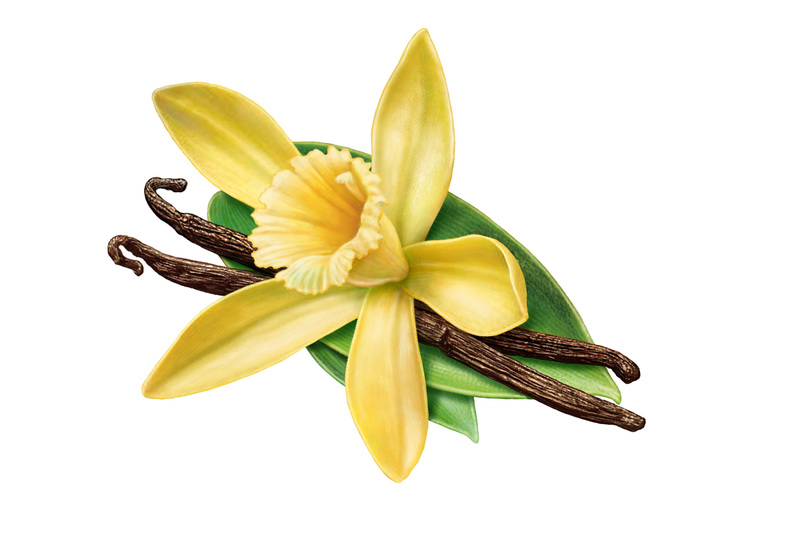 Vanilla is very common in perfumery. In fact, most of the stimulating scents have vanilla blends. Vanilla is usually incorporated in liquid soaps, shower gels, lotions, shampoos and conditioners, incense, pastries, and ice cream. This Vanilla plant, which can grow as high as 12 feet, is predominantly found in Central America and Mexico. It carries groups of green and yellow blooms that turn into fragrant brownish pods with minute seeds inside. The seeds in the pods will then go through solvent extraction procedure to generate the absolute. Get Your Vanilla Essential Oil Now! This is delicious smelling stuff! As a straight perfume it doesn't last very long, but it is nice while it lasts. I whipped some coconut oil and scented it with this vanilla. It was all I could do not to eat it all right then and there! Pairs nicely with grapefruit oil - I put both in my unscented bodywash. It's even better than what I can get at the store!